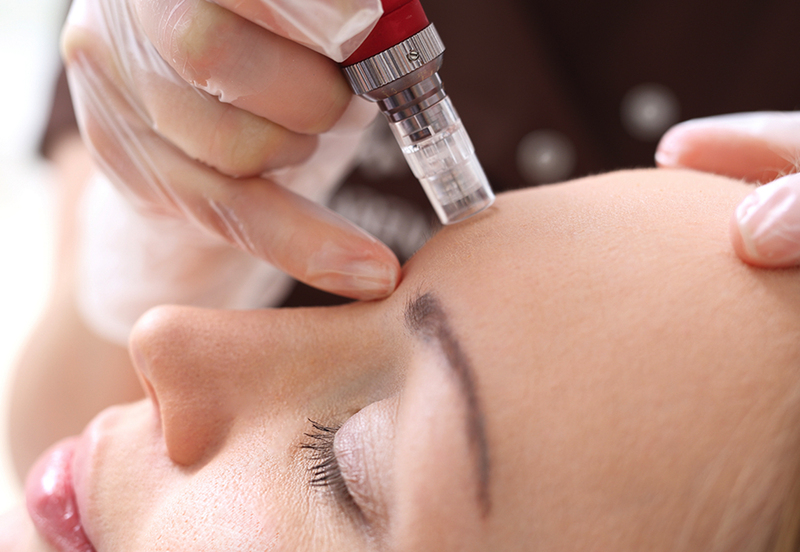 Mesotherapy is a safe, natural alternative to invasive cosmetic procedures and is ideal for dry, dehydrated and dull skin or simply as a skin boost. Treatment can be applied to the whole face, neck, chest and hands. The Mesolift process involves a series of extremely superficial micro needling to the epidermis which allows for transportation of the products to the dermal layer where cellular interaction takes place. Using a very fine needle to slightly break the surface of the skin to nourish and rejuvenate the skin promoting the production of collagen, strengthening elastin fibres and stimulating metabolism. A series of six weekly treatments is advised to achieve completion of the mesotherapy properties to gain the maximum improvement. After this, monthly treatments are recommended to maintain smoother, healthy and hydrated skin. Acts on the flexibility of the skin by regulating the growth of epidemic cells. By acting on the keratinisation process, it favours cicatrisation and partially corrects the thinning of the derma due to skin ageing. An anti-oxidiser due to its major anti-radical properties. It maintains the integrity of tissue by fighting the formation of toxic peroxides. Stimulates the synthesis of collagen and inhibit the one of melanin. Excellent anti-deficiency substance and is indispensable for the good biological balance of the skin. Acts in the complex blood coagulation mechanisms in the skin, it plays a major role in the regulation of the micro-circulation. A specific supplement able to restructure and repair tissue whose protein structure has been damaged, either by specific biological incident or by the inevitable process of skin ageing. Amino acids are stable, water-soluble and amphoteric compounds that form the structural molecular elements in proteins. Living matter consists of mineral and organic substances. The main minerals are present in the form of salts and include sodium, potassium, calcium and magnesium. Their main role is to act in ion state in order to regulate many cell functions. The supply of coenzymes in dermic tissue favours biochemical reactions and increases the speed of tissue reconstruction. Enzymes are protein catalysts that accelerate the speed of the metabolic reactions of the organism by greatly reducing the energy required for these reactions. Each enzyme is responsible for a single biological reaction and does not undergo any changes during the reaction that it catalyses. At the end of the reaction, the enzyme maintains its initial structure and it can repeat the process. They are mainly activators of a biochemical reaction. Has an enormous potential to retain water and to form hydrated polymers with high viscosity. Hyaluronic acid is a major constituent of conjunctive tissue, it is synthesized in derma by the fibroblasts which work out the extra cellular matrix. In addition to its hydrating properties, in its natural form it is also a coetaneous repairer. 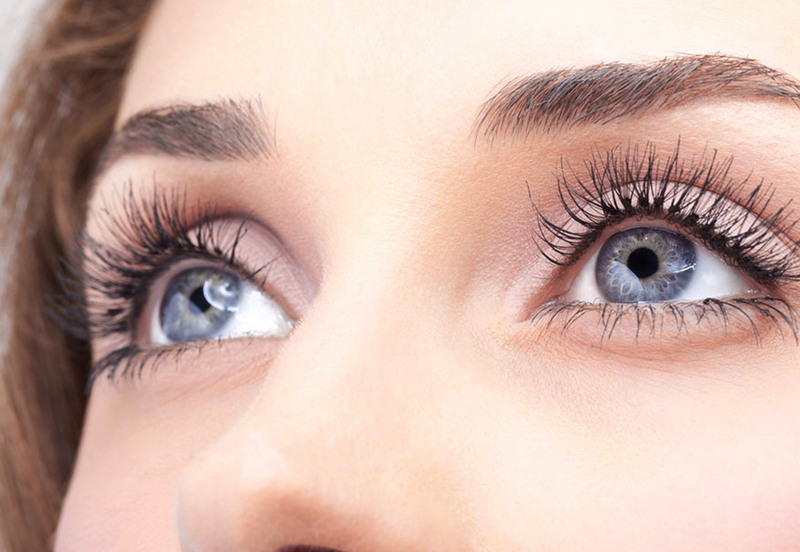 Eye Complex Poli Revitalizing (ECPR) is a rejuvenating complex indicated to improve the appearance of bags, dark circles and fine lines located in the periorbital area. The product contains organic silicon, artichoke extract, Ginkgo Biloba, vitamin C, Sodium Hyaluronate, Troxerutin and three peptides.